Alan Techer is back with F.C.C. TSR Honda France. The 2017-2018 FIM EWC champion with the Japanese team, Alan will be on hand to shore up the squad in the event of a setback at the 24 Heures Motos. French rider Alan Techer is smiling again after a spell without a seat. 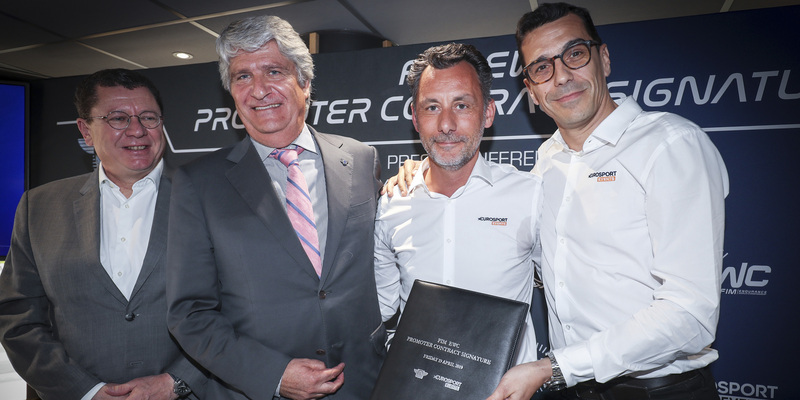 Having sealed the 2017-2018 FIM EWC crown for F.C.C. 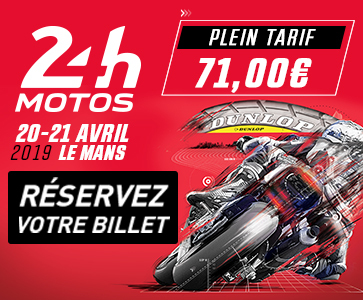 TSR Honda France together with Josh Hook and Freddy Foray, Alan Techer has once again been called upon by the Japanese team to take up the key role of 4th rider at the all-important 24 Heures Motos. If one of the permanently contracted riders (Josh Hook, Freddy Foray and Mike Di Meglio) were to sustain an injury during testing or be otherwise unavailable, Alan will step in to ensure peak performance for this high-profile team. F.C.C. TSR Honda France are the reigning FIM EWC champions and also won the Bol d’Or, the first race of the ongoing Endurance season.